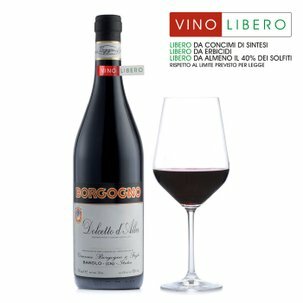 Borgogno's Barolo Liste 2003 enriches the wine glass with its garnet red liquid tinted with ruby and amber, while remaining limpid and perfumed. Its fragrance seeks out the nose with echoes of faded flowers that reveal its nature and its origin. Then come fruity notes tending towards jam, which soon make way for deep intriguing spiciness. 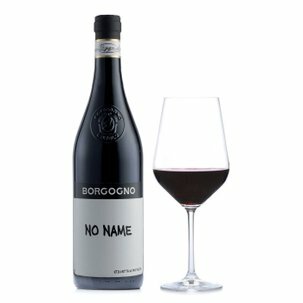 At the end some echoes of liquorice root and goudron undertones emerge. 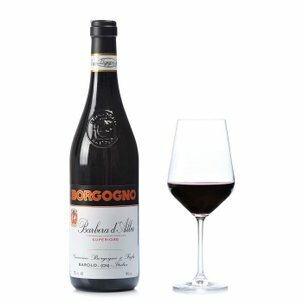 The gustatory structure is irresistibly persuasive: copious ripe tannins and brilliant freshness make it clear that one is dealing with a wine with a very long life. 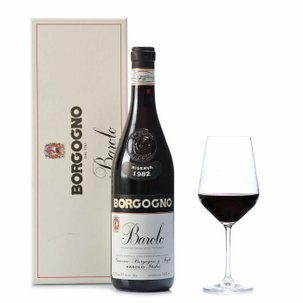 This is a Barolo worthy of the highest and most refined cuisine.